Some structures require the installation of smoke-proof fire doors. 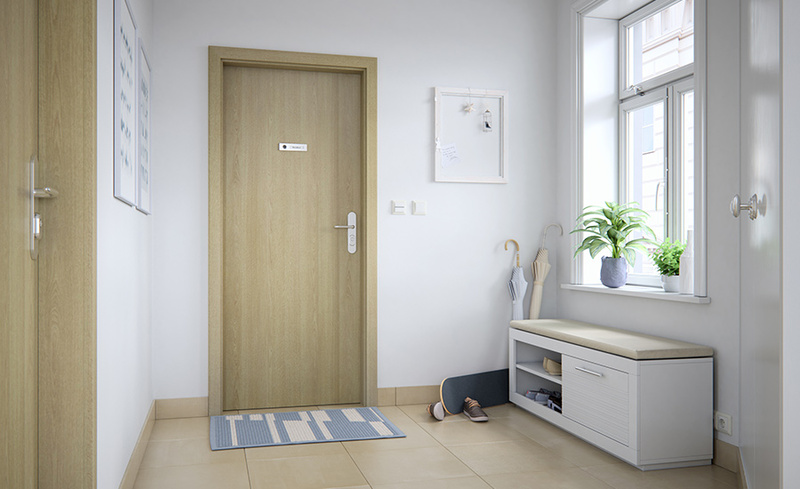 The smoke-proof fire resistant doors can be smoke-proof against the penetration of both cold and hot smoke (Sa, Sm). The precondition for the use of the smoke-proof doors is the use of a sealed doorframe. The smoke-proof fire doors can be single or double doors. The single doors have an extending sill and the double doors have a flap with an ELLENFLEX K seal.